If you’re reading this, chances are that you or someone you love is having trouble reducing or stopping their alcohol intake. If you or a loved one are considering stopping or reducing, there are a few important points to be considered to ensure safety during the detoxification process. How does alcohol addiction happen? 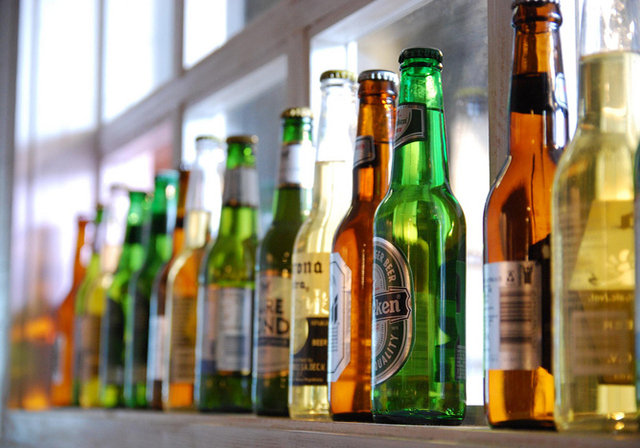 There are two main types of alcohol addiction: Physical dependency and mental reliance. It is easy to identify which category you or your loved one fall into; many fall into both. 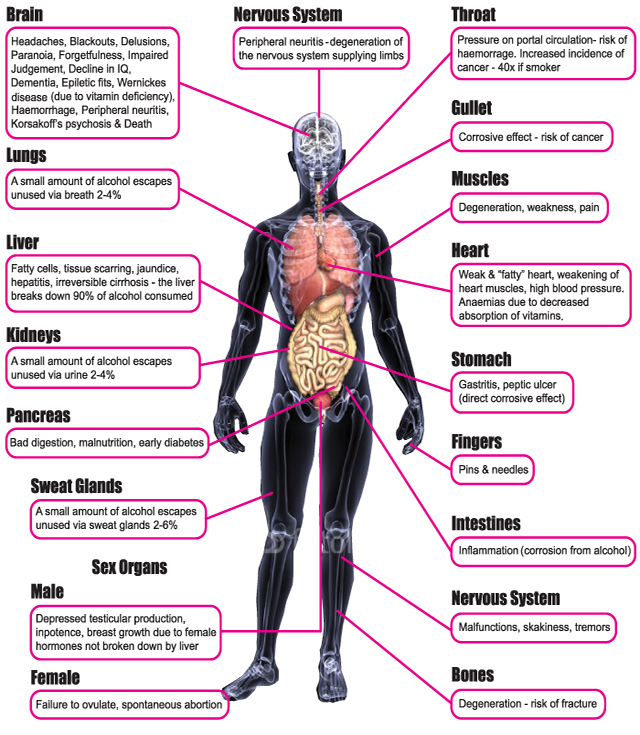 How you reduce or stop your intake will depend on the type of alcohol addiction you suffer from. If you suffer from both a physical dependency and mental reliance, then all points should be considered before attempting to stop or reduce. The success of you withdrawing from alcohol could well be dependent on your willingness to seek help for your addiction and to follow expert advice. Physical dependency occurs when an individual develops a tolerance to alcohol. This usually includes physical symptoms appearing when withdrawing. If you go a number of hours without alcohol and develop any of the following symptoms, there is evidence to suggest that you have a physical dependency. If this is the case, then you must not stop without first consulting an expert in detoxification or a medical practitioner. To try and stop or reduce without first seeking professional advice, could result in you becoming dangerously ill and even in death. Most symptoms will appear within 72 hours of stopping drinking. You are more likely to develop the moderate and severe symptoms during alcohol withdrawal if you have been drinking heavily and for prolonged periods. Most people will experience mild symptoms of nausea, headache and restlessness the morning after a heavy night out drinking. These milder symptoms are typical of a “hangover”. Whilst uncomfortable, they are not usually dangerous, unlike the more moderate and severe symptoms which should never be left untreated. Developing a mental reliance on alcohol occurs when an individual uses the effects of alcohol to cope with a certain situation or emotion. The extent of the reliance can vary, but some individuals may feel that there are certain situations that they are unable to face or cope with without the use of alcohol. Depending on the amount the individual drinks and the frequency, a mental reliance can be accompanied by a physical dependence also. It may be that the individual finds that having a few drinks helps them to relax and feel more confident and able to socialize. Without it they feel too self conscious to allow themselves to have fun and enjoy the event. An individual may feel that increasing their alcohol intake may help them deal with depression or insomnia. They may find that alcohol gives them a temporary escape from low mood and help them get off to sleep. The reality is alcohol actually compounds depression and sleep difficulties as it is a depressant, yet they may feel that it does the opposite. Mentally they feel that they need alcohol to help cope with the symptoms of these disorders. Alcohol dulls the senses and can provide a feeling of confidence and comfort. Some may develop a mental reliance by using alcohol to help them cope with a social or other kind of phobia. Some may take it to the extreme and find that they cannot leave their home without first having a drink just in case they are exposed to an uncomfortable situation. Of course the phobia still remains, but the fear around the phobia is temporary dulled whilst intoxicated. Dealing with life on life’s terms can at times be painful and sometimes seem unfair. However it is important to recognise that alcohol never deals with anything, only temporarily helps the individual avert from the situation. If you or a loved one are suffering from a mental or emotional addiction to alcohol, it is important to deal with the underlying causes of the problem. Anyone who is drinking enough to develop a physical dependency is also very likely to have a mental and emotional dependence as well. It is vital that the physical addiction is dealt with first before the mental and emotional addiction can be successfully tackled. If you are planning to stop alcohol on your own, it is unlikely that you will be successful unless you deal with the underlying causes of your dependence. Is there help available for stopping alcohol? Most definitely yes. There are many treatment options available ranging from NHS services, self help groups, counselling services, through to a comprehensive detox and therapy program in a rehab. Seeking and accepting help with stopping alcohol, means you are much more likely to succeed in the long run. A medical detox eliminates the risk of suffering severe symptoms of withdrawal, whilst a psycho-therapeutic approach deals with the underlying issues and drastically reduces the chances of relapse. Whatever you decide to do, don’t ever feel you have to do it alone, there is lots of help available from professionals who will not judge your predicament.